ï»¿ Duffle bags for travel? 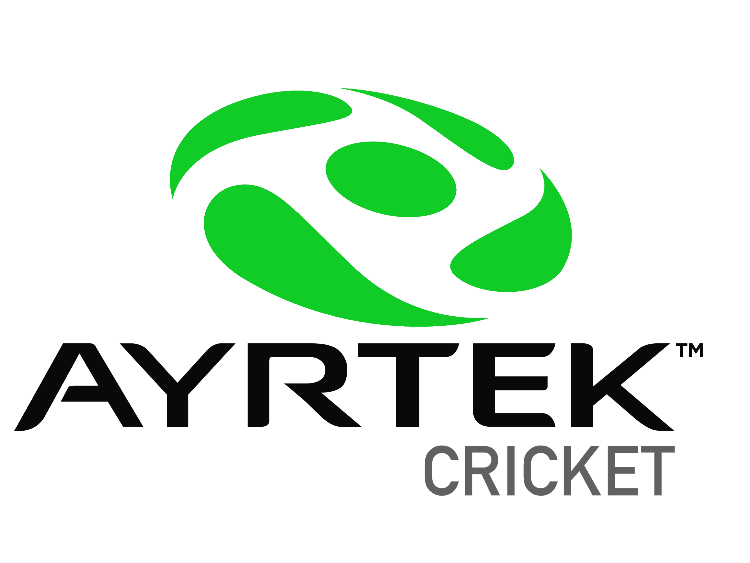 Custom Bats Cricket Forum » Equipment » Other Gear » Duffle bags for travel? Can anybody suggest a duffle bag where the batting compartments are padded and would be suitable for putting in as hold luggage? I need a new duffle bag but am going on tour next month and don't want to buy a bag specifically for it? Re: Duffle bags for travel? The GN Powerbow duffle would do the job. Has a padded bat storage section easily big enough for 3 bats. I got last seasons Adidas XT2 over the winter. Two padded bat compartments and loads of space for kit. Only other compartment is for spikes, everything else goes in together. Page created in 0.373 seconds with 28 queries.